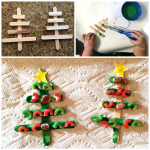 Aah…good ol’ popsicle sticks. 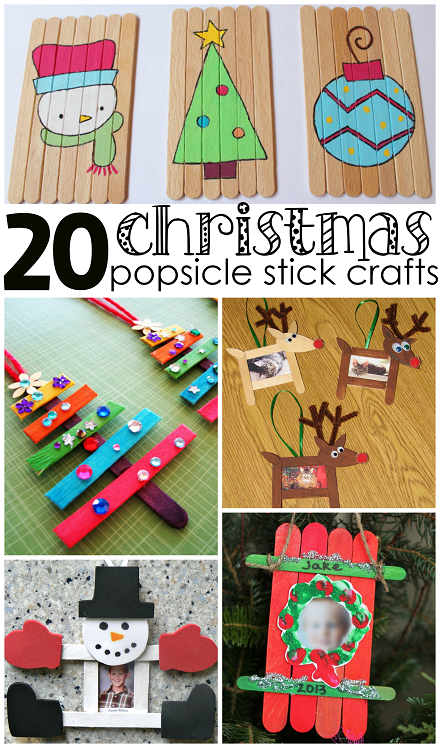 You buy the bulk box at the craft store and feel like you will have craft sticks for the rest of your life haha! 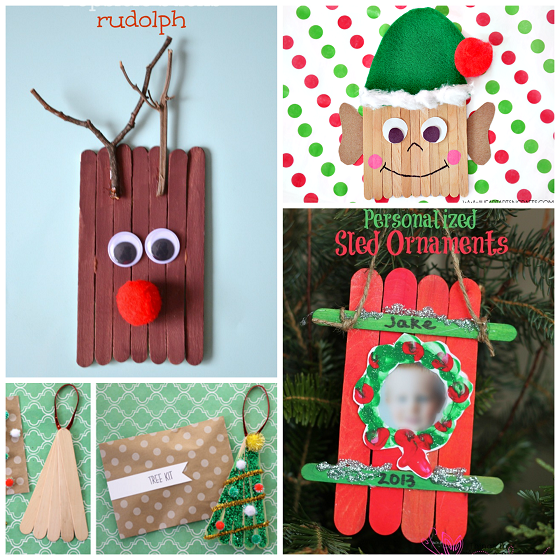 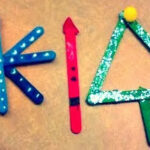 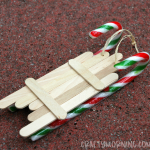 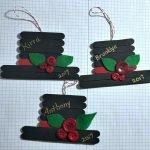 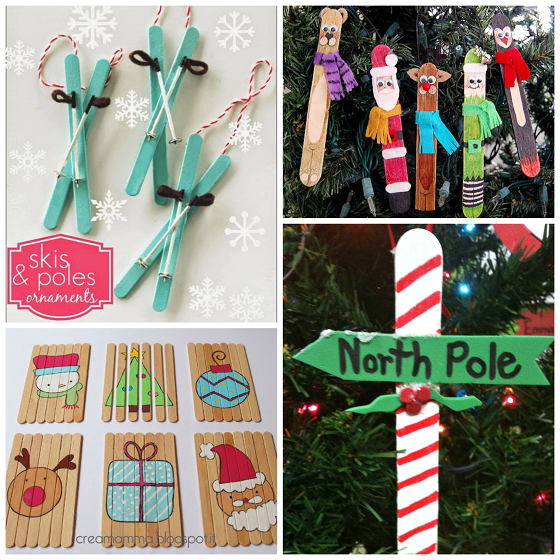 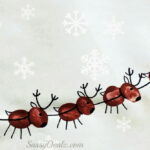 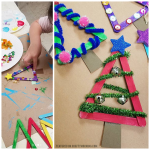 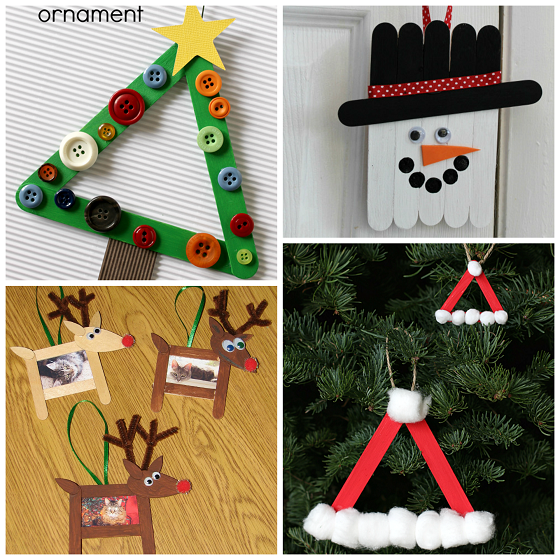 Here are some adorable Christmas popsicle stick crafts/ornaments to make and use them up. 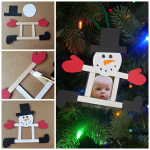 They make great gifts for parents, grandparents, etc. 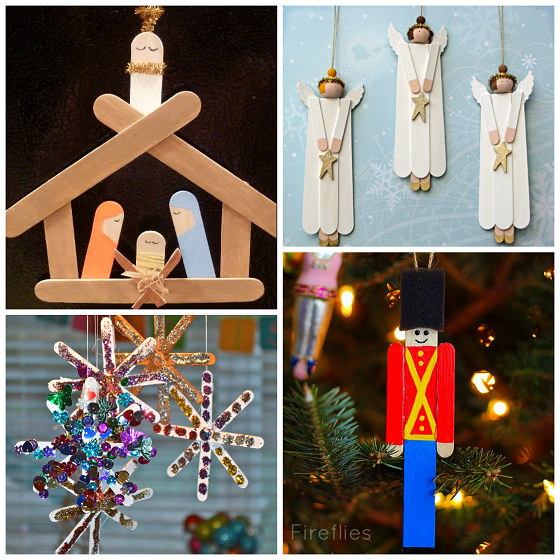 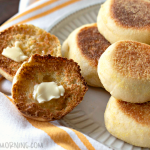 for the holidays (and they’re cheap too!) 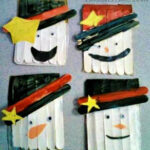 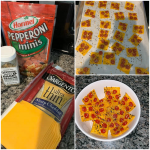 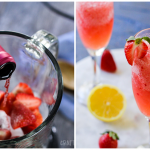 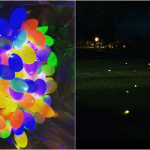 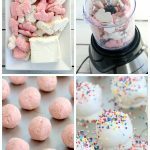 To get the instructions on how to make them, just click on the link under the photos. 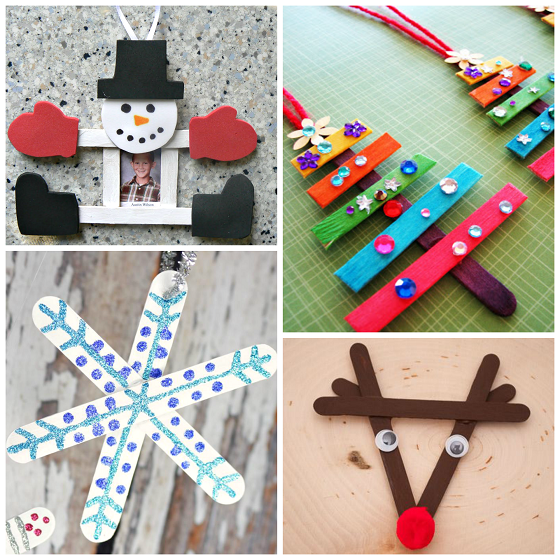 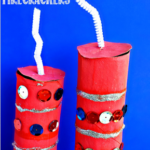 Also, check out all our other Christmas crafts for kids!